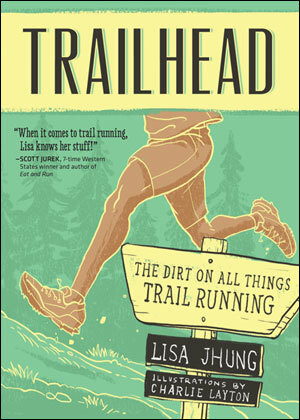 Released April 1, 2015 by VeloPress and currently sold in bookstores, specialty run and triathlon shops, and on Velopress.com, Amazon.com, Barnesandnoble.com, Chapters.Indigo.ca, Indiebound.org and other booksellers. 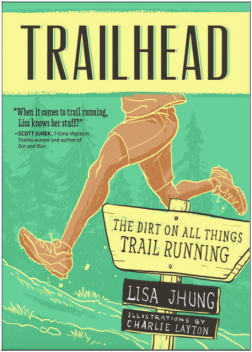 Trailhead is a witty, comprehensive, illustrated guide to all things trail running. Purchase a signed copy of Trailhead here. Price includes shipping within the U.S.